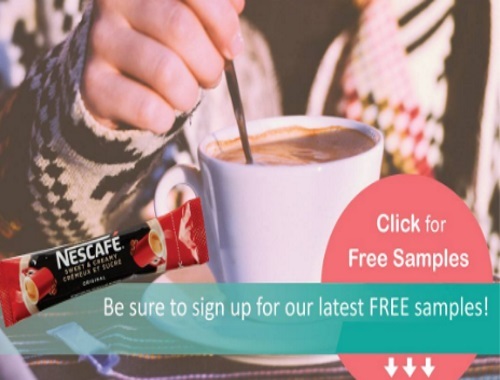 Samplits, a new sampling program is offering Free Samples of Necafe Sweet & Creamy Instant Coffee! Please note they are looking for users between 18-30 years of age for this particular campaign. Check out Samplits other freebie campaign here for Free Dove Dry Oil Body Wash Samples. I am drinking it right now and it is great!!! You do not even need to add cream to it. You can just add an ice cube to cool it off a bit! Thank you very much for the free samples!! I will be buying some for sure now!!!! !